Isiah Reynolds is a Master Builder and boasts qualifications in Construction, and Project and Business Management and has made his mark on some of Taranaki’s most impressive home builds. 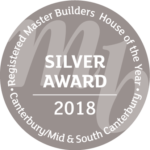 In 2018 his previous company Pzazz Building scooped up the 2018 Taranaki House of the Year Award in the prestigious $1 – 2 million category. 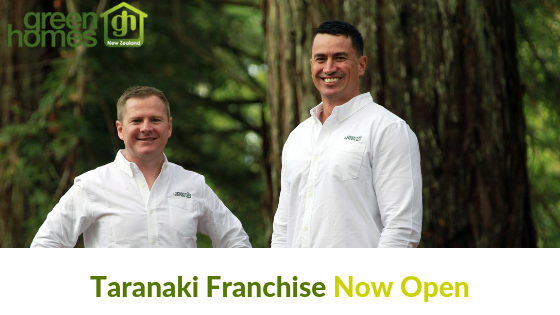 Isiah hasn’t stopped at that prestigious achievement though and still continues to have lofty goals so he and his experienced team have moved on to greener pastures with a new Green Homes New Zealand Taranaki franchise. “I love the building industry and I am committed to offering the people of Taranaki the best in planning, construction and finishing. After qualifying as a carpenter, I continued my development by completing my National Certificates in Advanced Carpentry, Construction (Leading Hand), Construction (Supervision) and Business First-Line Management”. Building in the area? Contact us below.